Do you like Toon Shooters 2? Share it with your friends. 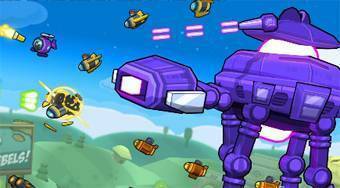 Toon Shooters 2 - fly with the plane in the sky, take down the enemies, collect various bonuses and try to reach the goal in one piece.